Luxury Watchmakers of Switzerland: What is their Secret? It’s no secret that the most luxurious, precision-based and yet beautifully designed watches are developed in Switzerland. From the most expensive pieces, such as the famous “Hublot Classic Fusion Haute Joaillerie” valued at a shocking $1 million due to its 1,185 encrusted diamonds, to the more budget-friendly Omega watches, the Swiss have developed a watchmaking industry that holds no international competition. Interestingly, watchmaking only began in Switzerland around the mid-1500s. Geneva was under strict rules forbidding the display of wealth, such as jewelry. Jewelers were thus forced to find new outlets for their talents and knowledge, and only then discovered the art of watchmaking. This new skill became a huge asset to the region as watches became a popular commodity worldwide, and Geneva became the center for watchmaking innovation and production. By the mid-1800s, the Swiss were the most important watch manufacturers in the world and this is a reality that exists till today in the luxury watch market. Any watch aficionado knows that there are huge leaps between the quality, endurance and precision of a Swiss watch over the mass-produced, cheap, low-life watches that are sold in today’s market. 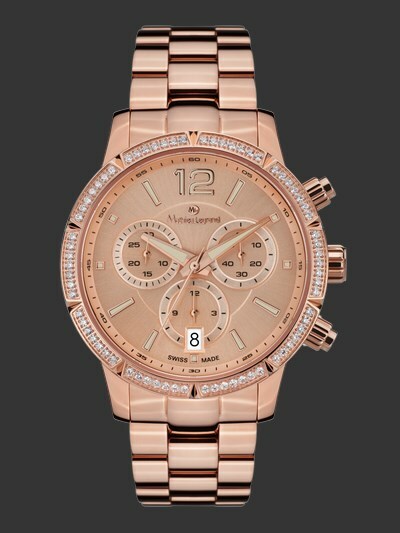 At present, wearing a luxury Swiss watch is a sign of success, wealth and prosperity. It’s also a piece of art in itself, sometimes being made up of thousands of small pieces, all working together flawlessly to create a watch with utmost precision. However, these watches can come at a hefty price tag, often being unaffordable to most and ranging in the tens to hundreds of thousands of dollars. Brands like Mathieu Legrand have changed the landscape for Swiss watchmaking by offering more affordable pieces that maintain the Swiss sense of luxury. Pieces like the Éclatante are causing an impact in the industry for providing a unique combination of elegant design, exquisite detailing, and reliable quartz movement at more accessible retail prices. It is brands like this that stand to have a strong influence on the luxury watch market. The reality is that extensive amounts of time and money go into creating every luxury watch, and that is what makes Switzerland’s watchmakers stand apart from all others. While competitors focus on mass-production, Swiss brands focus on providing watches with perfect pieces down to a microscopic level, working smoothly and meant for an extremely long lifetime. 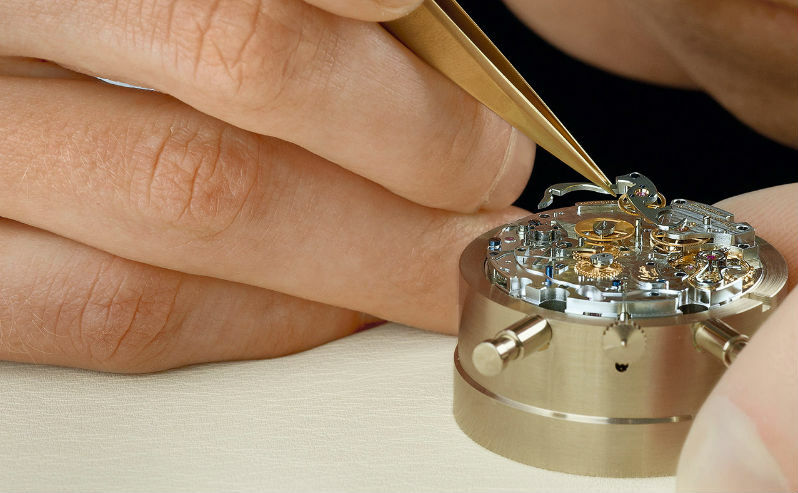 At times, hundreds of hours can go into producing one watch as the miniature pieces are painstakingly perfected and fit together by expert watchmakers. That’s what sets it apart from all others. When it comes to Switzerland’s watchmaking, the luxury, elegance and design is what places them up-top in the market.